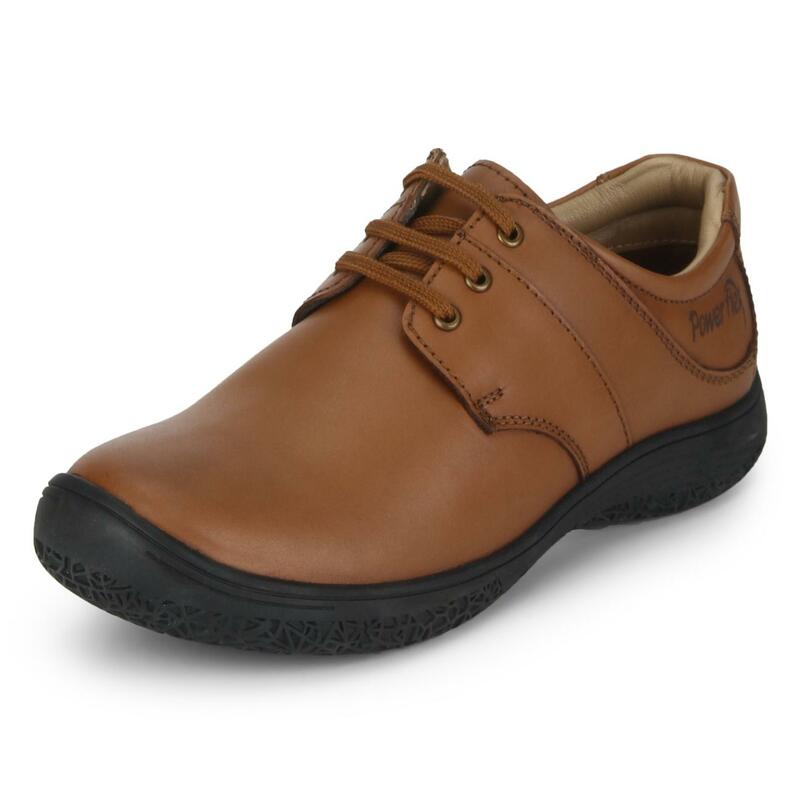 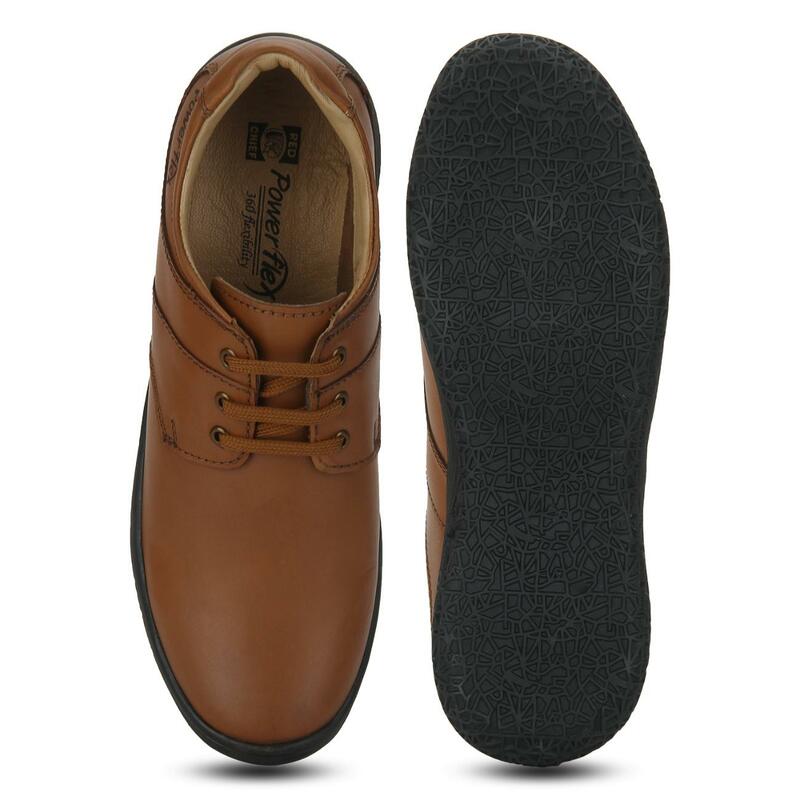 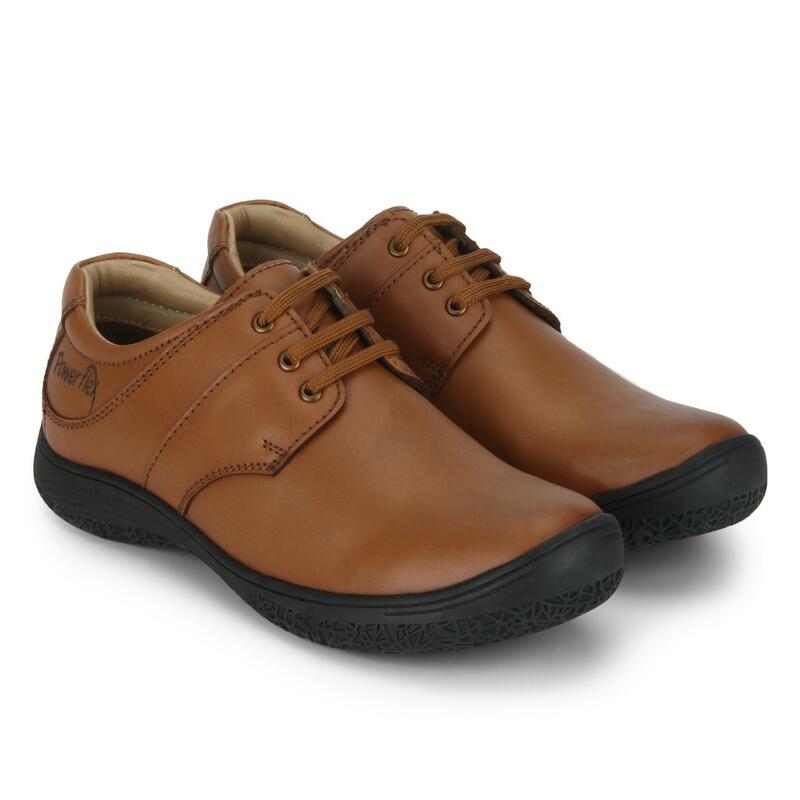 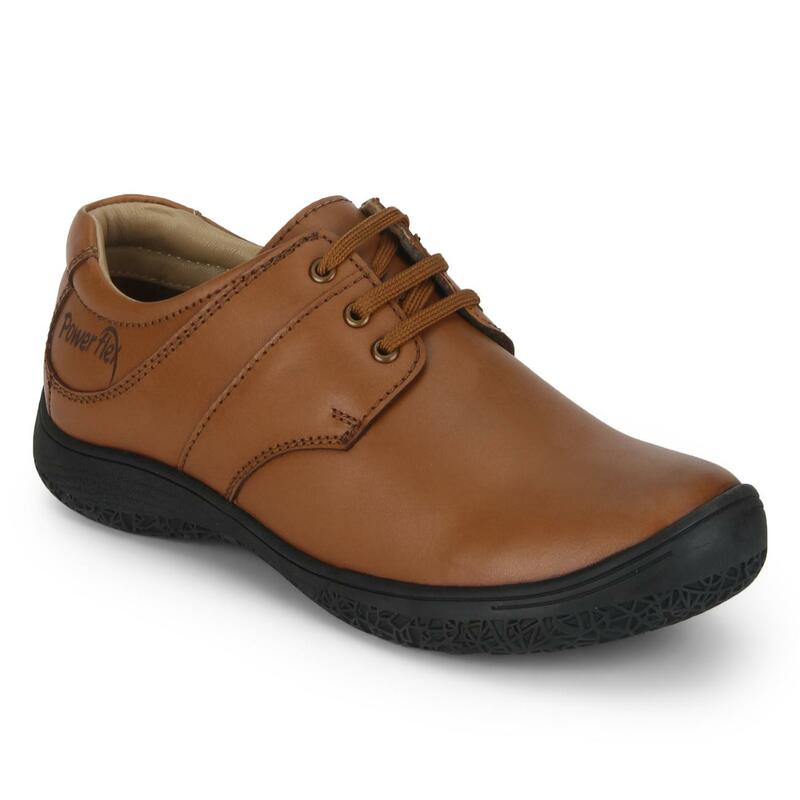 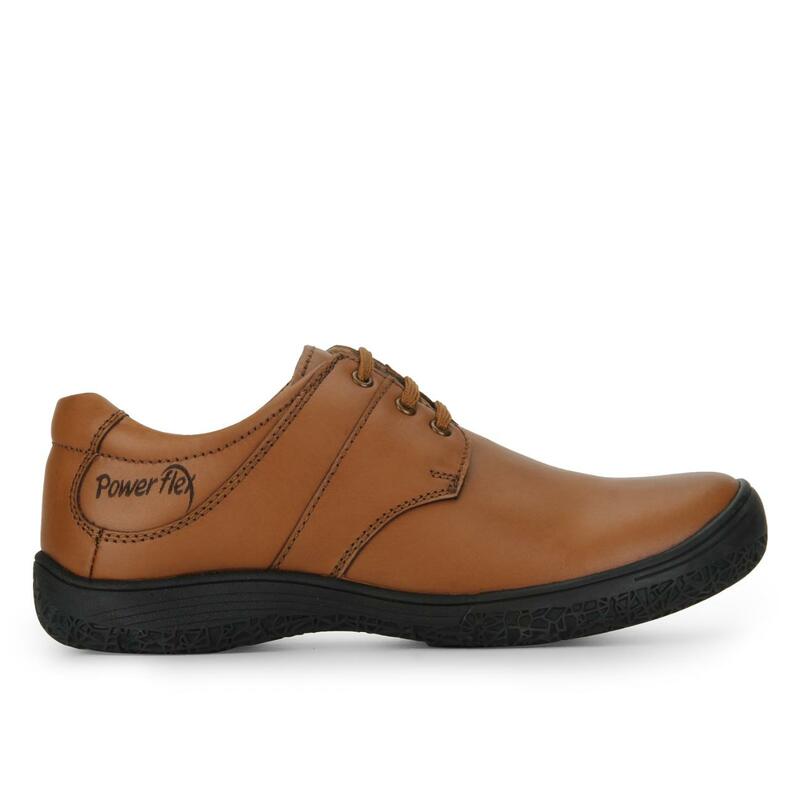 Optimally comfortable and stylish are these tan coloured casual shoes from Red Chief. 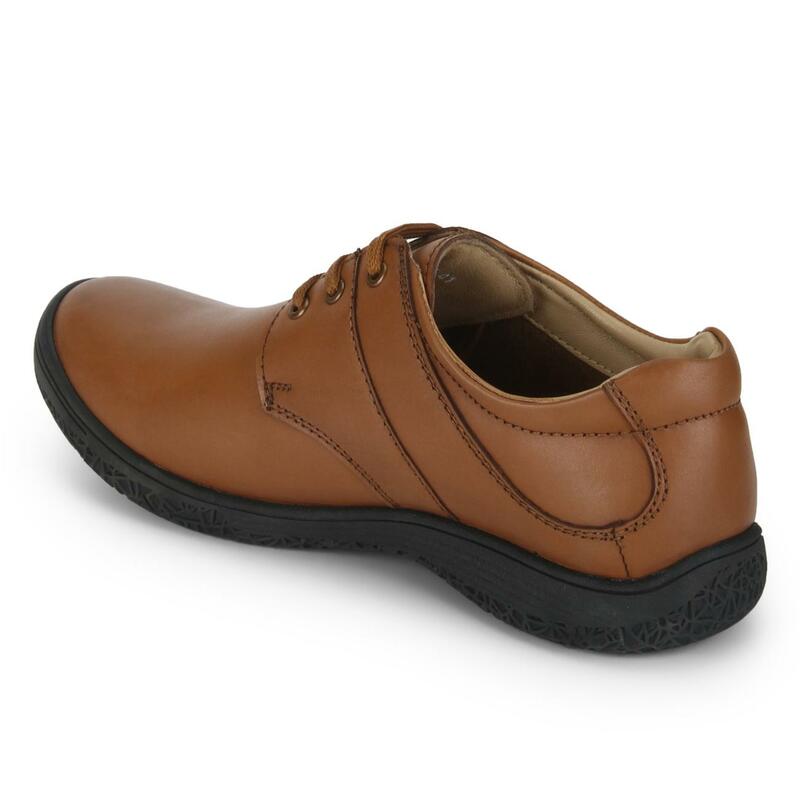 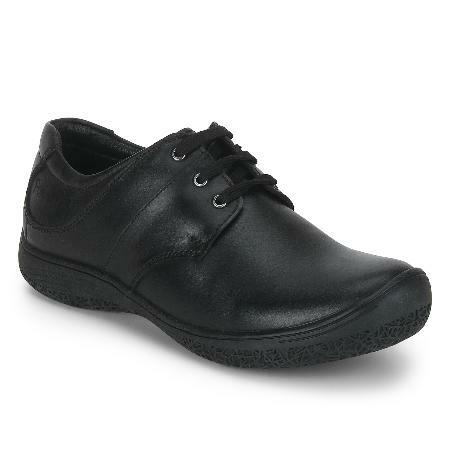 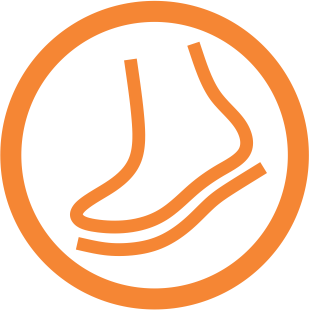 Designed for fashion-forward men, these lace-ups feature leather upper and lining for unmatched ease while walking, while the rubber sole offers maximum traction against slippery and uneven surfaces. 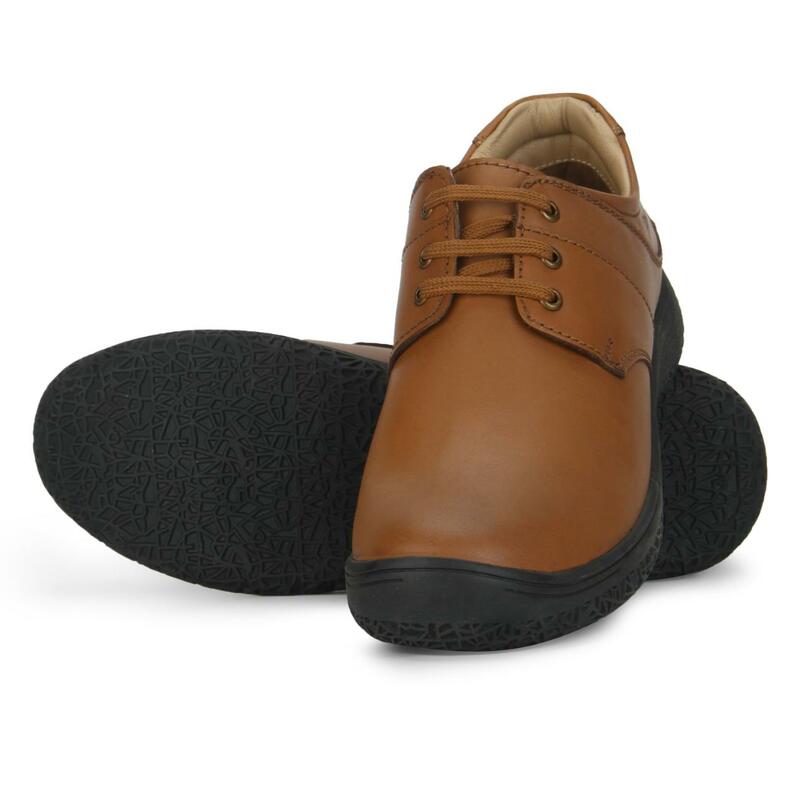 Wear low-ankle with your favourite denims and polo shirt for an impeccable look.